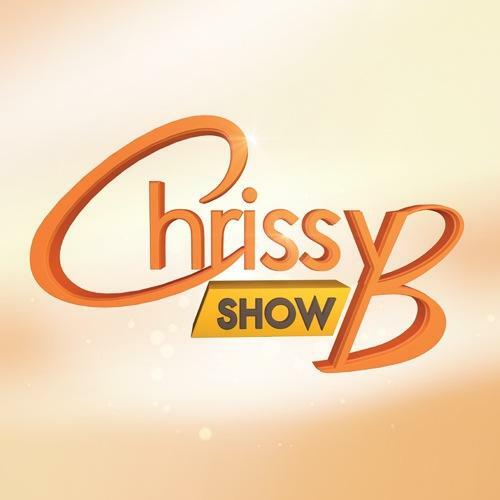 I have my own TV show called The Chrissy B Show which launched mid 2012. It is the UK’s ONLY TV show dedicated to covering mental health and well-being topics. The aim is to inform and equip viewers to be more positive in all aspects of their lives. With the help of resident psychologists, I explore all sorts of mental health conditions with advice on how to deal with them.